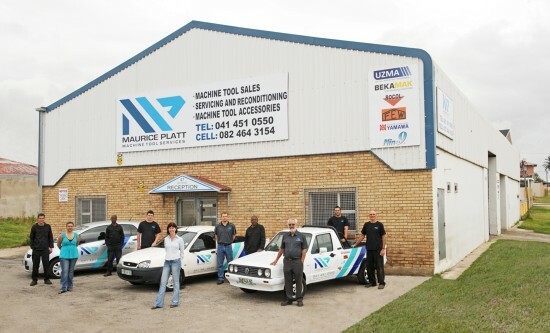 Maurice Platt Machine Tool Services cc is based in Port Elizabeth, South Africa and has over 50 years machine tool experience. We can offer new and used machine tools to all industries. We are currently the sole agents in South Africa for UZMA Machine Tools & Beka-Mak Bandsawing machines from Turkey. We also carry our own range of branded machines. We have a fully operational workshop and reconditioning center to support on site breakdowns, maintenance contracts & full reconditioning of machine tools. We have sales and service agents in Gauteng, Kwazulu Natal, Mpumalanga and Cape Town. Our small tools department covers the full range of machine tool accessories, coolant and lubrication products and pumps.